/ 18 reasons to register immediately for Domopalooza. 1. It’s bigger and badder. This year we’ve planned so much content for you that we had to double our event space. 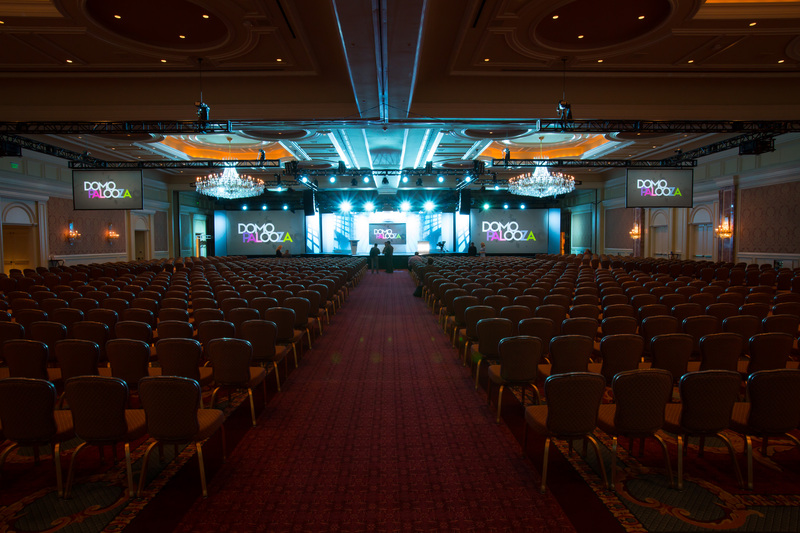 Just like Domopalooza 2015, #DP16 will feature leading data scientists, inspiring executives, and surprise celebrity appearances. 3. Are you not entertained? 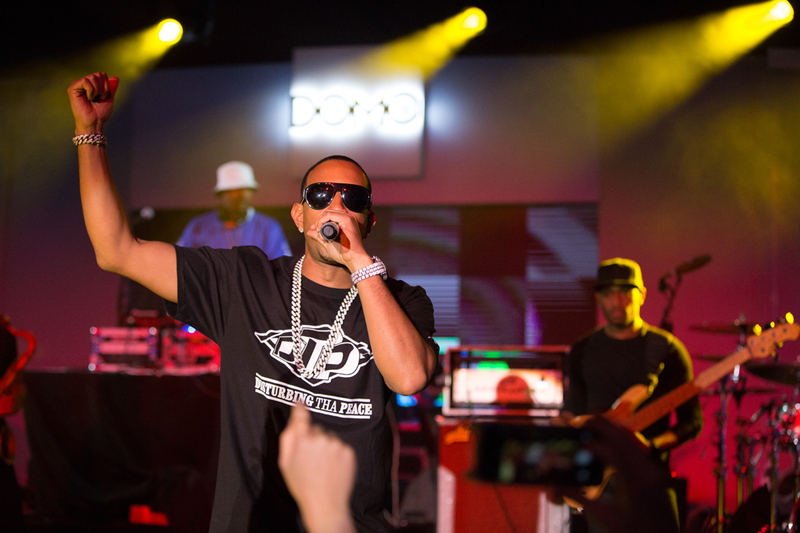 After drinking from the firehose of information all day, last year’s attendees partied until 8 in the morning with Lucacris, Kid Ink, and Robin Thicke. Come get your hands dirty in the Domo Labs. 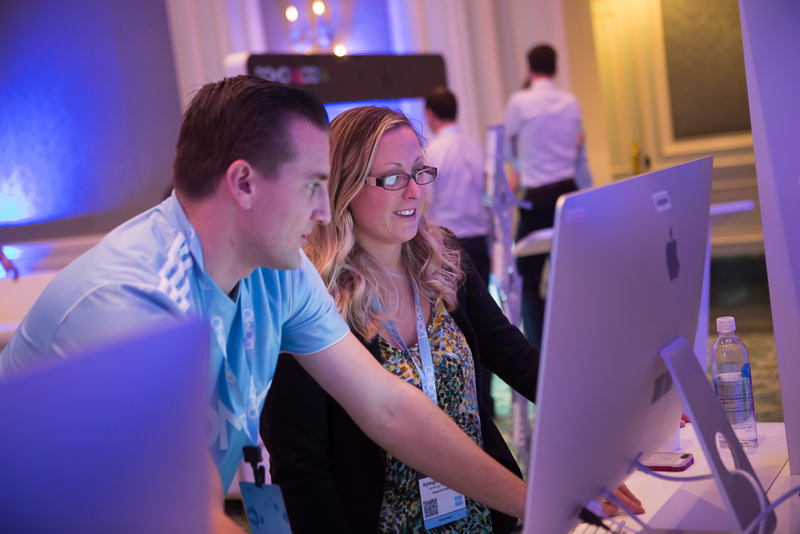 Last year’s attendees learned to leverage data to build Domo Apps. 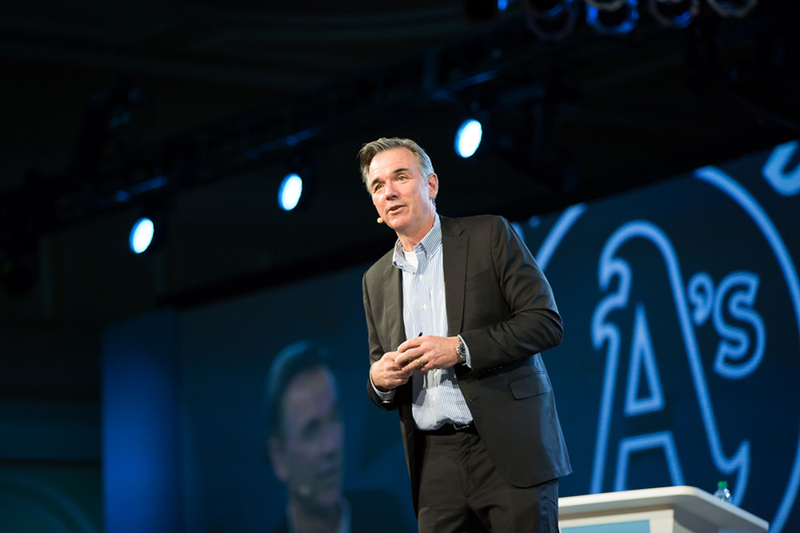 80% of #DP15 attendees were executive level or higher. Last year, Josh James announced a new round of funding. Any guesses for what’s coming at #DP16? 7. 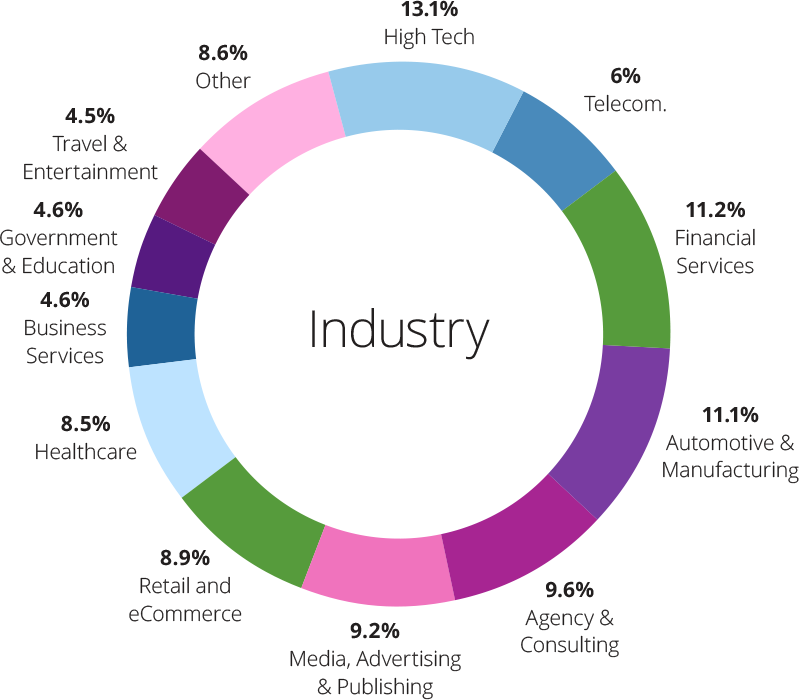 Hear directly from data-driven disruptors. 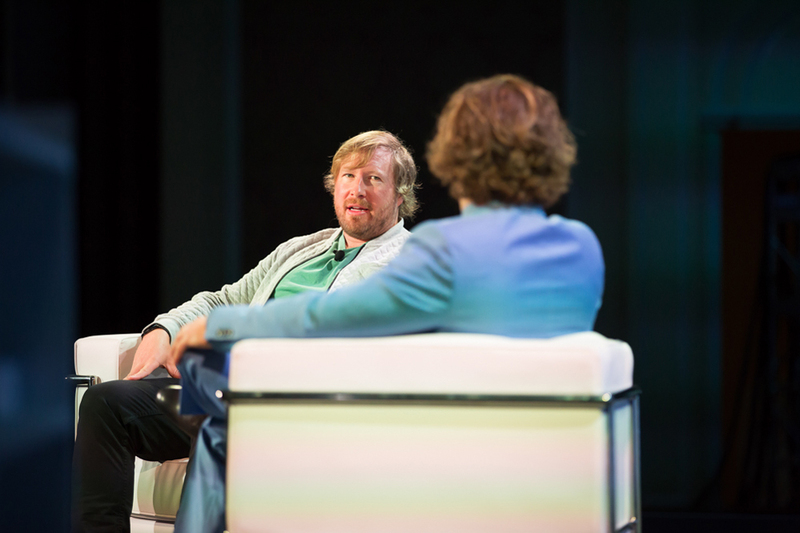 At Domopalooza, CEOs like Jeff Kearl (Stance) take center stage to discuss exactly how data is changing their business. Swing by our Brilliance Bar for hands-on training and demos from qualified Domo experts. 9. Packed with value from bootcamp to breakouts. But they fill up quickly. 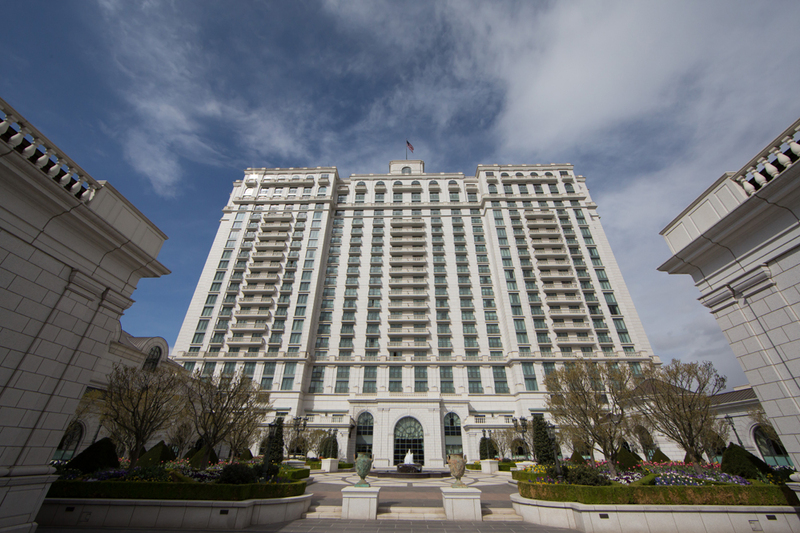 The Grand America Hotel is the only AAA five-diamond hotel in Salt Lake City–a rating received by just 0.4% of hotels. Domopalooza attracts attendees from a wide variety of industries. 12. Learn from best-in-class executives. 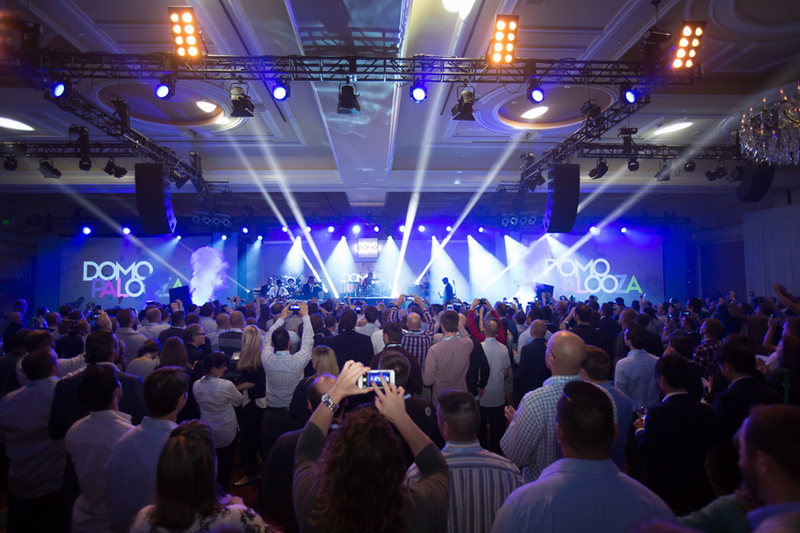 #DP16 passes include two days of skiing or riding the greatest snow on earth at the world-class Snowbird Resort. 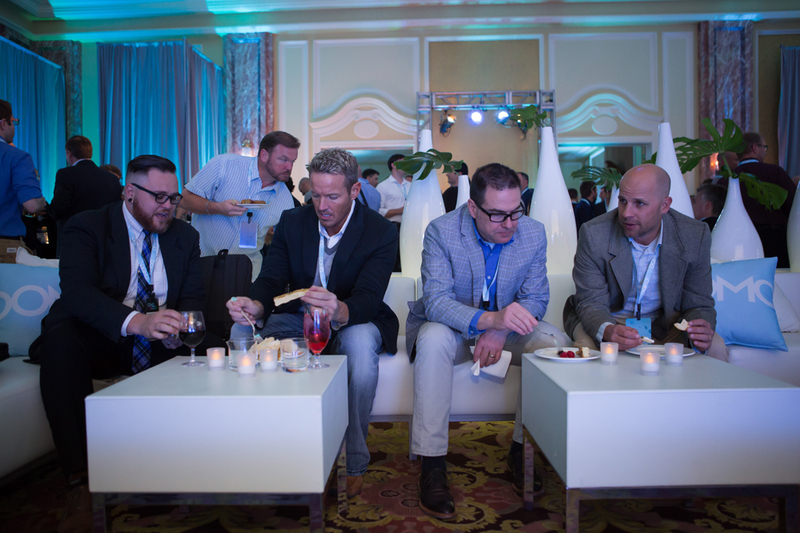 Domopalooza doesn’t just provide thought leadership. Classroom setups let you test and build what you’re learning. 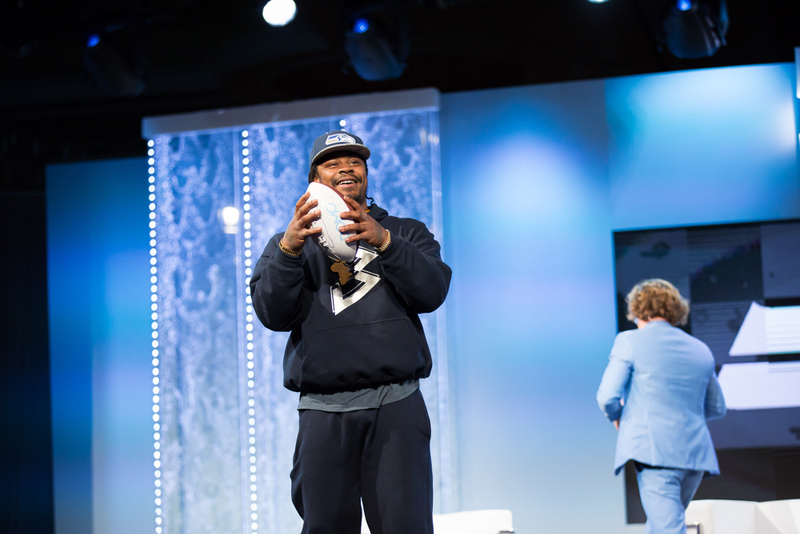 5x NFL Pro Bowl Running Back Marshawn Lynch (aka Beast Mode) made a surprise appearance at DP15 because he loves data. 16. Power naps are encouraged. 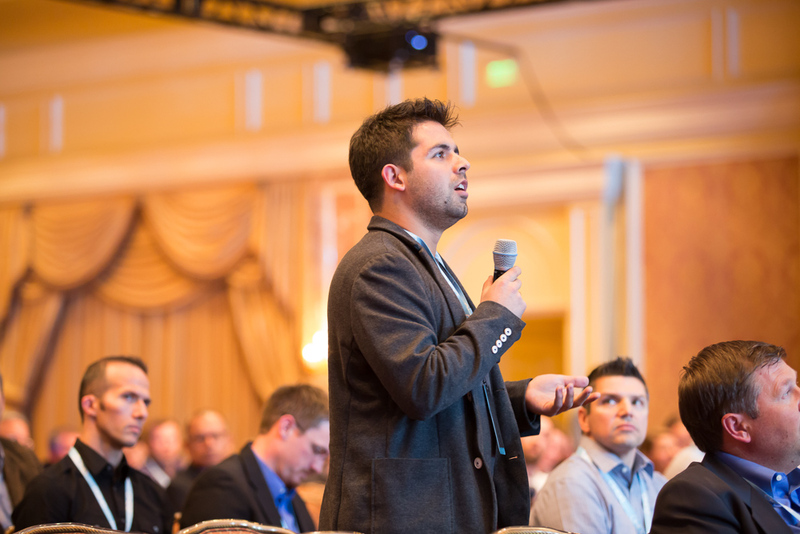 Come to Domopalooza, provide your input, and help us shape the future of world’s greatest business management platform. 18. Early bird pricing is available until November 23rd.